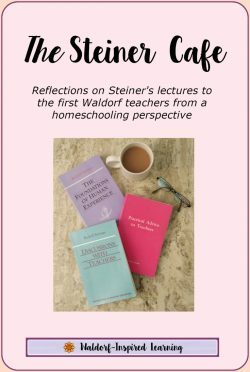 In lecture twelve from The Foundations of Human Experience, Rudolf Steiner talks about the wonder of the human being. 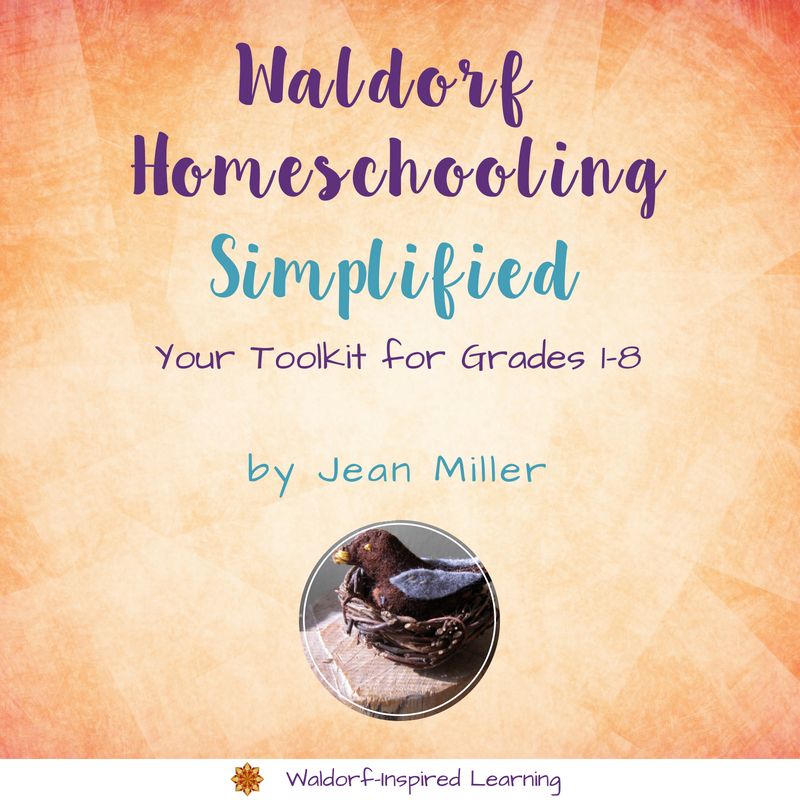 He explains that “If we want to understand the interactions between human beings and their physical surroundings, we must delve into the essence of the natural kingdoms.” This provides the foundation for holistic homeschooling that Waldorf can bring. 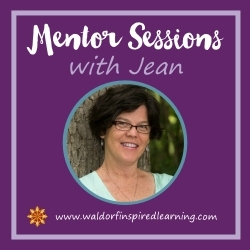 Editor’s Note: These reflections were generated by Jean and Alison talking on the phone across the miles while also discussing the wonders of life – ranging from apple blossoms and anxiety, to ducks and spouses sick with the flu & pneumonia. This may have influenced our reflections! This lecture describes how the head, torso, and limbs connect with each other. Steiner describes that through the head, human beings are related to the animal kingdom. By this, we think Steiner means that our heads would live solely in the instinctive, animalistic realm if it weren’t for our torso (hearts) and limbs (hands). But the torso and limbs keep this from happening. By helping all three areas of our physical being work together, we become integrated human beings. We need the doing and feeling to balance out the thinking. Head (mind) is like the animal kingdom. Heart (torso) is like the plant kingdom. Hands (limbs) are like the mineral kingdom. The animal, plant, and mineral kingdoms all work together to form a whole of the natural world. In the same way, all parts of a human being work together to form a whole. 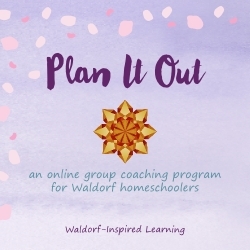 So, we want to consider all of the parts when we are teaching and working with our children. Underlying this lecture is really the mystery of being a healthy human. 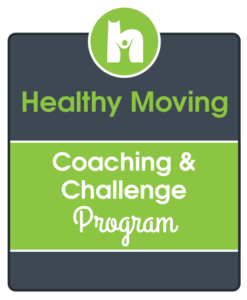 How do we teach in such a way as to contribute to health and well-being in our children? It starts with an awareness of all the parts! And acknowledging the importance of the body. Learning is not just all about the head. 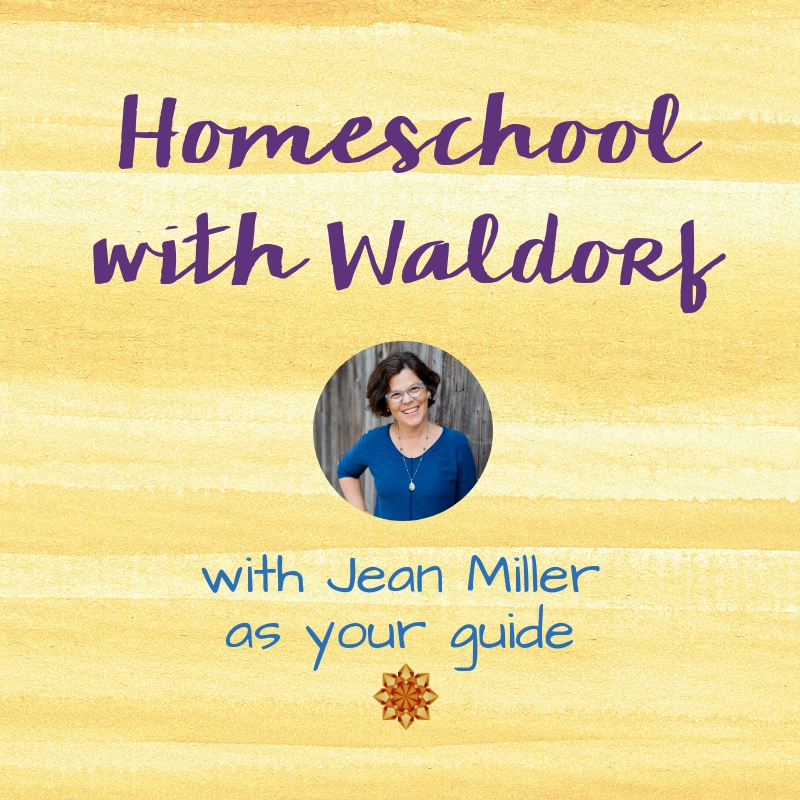 In Waldorf education, especially Waldorf homeschooling, we can help to strengthen the body. We want to focus on strengthening their bodies and not just their minds. Steiner implies that for people not strengthened by lots of time in nature, eating unripe fruit can be destructive because their digestive systems cannot withstand the process. And the order in which these activities are brought is important, kind of like rhythm! 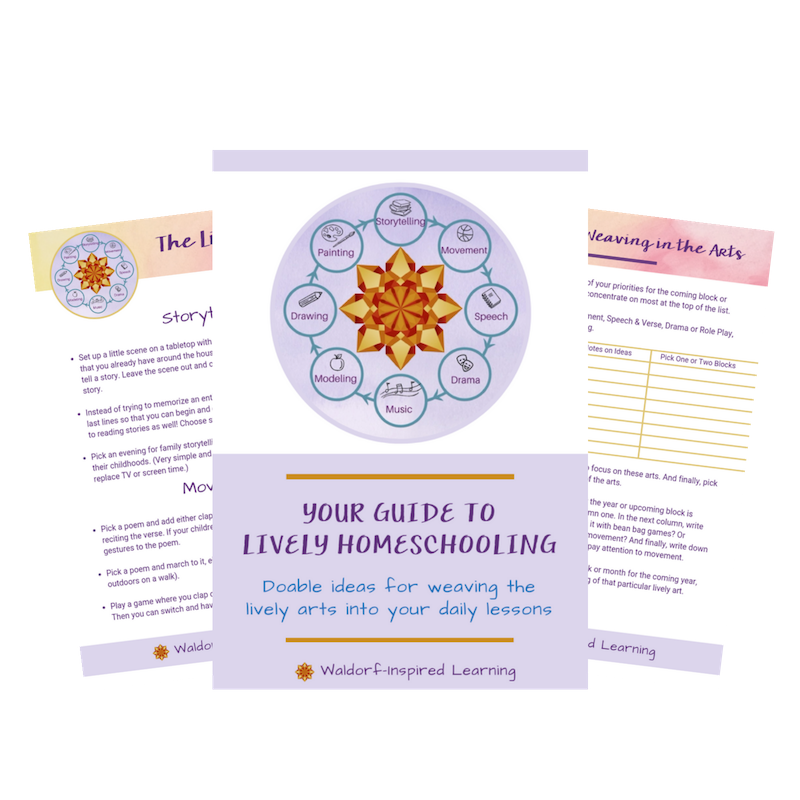 We start with movement in the early years, then weave in the arts in the elementary years, so that children will be ready for deeper thinking in the teenage years. 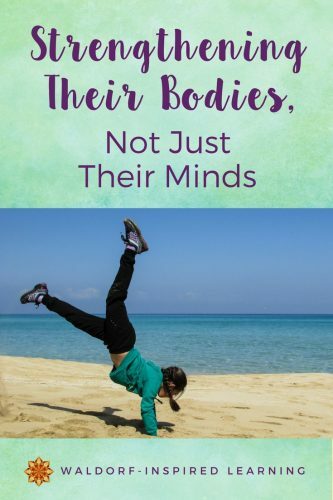 All in all, this lecture is a great reminder of the importance of strengthening our children’s bodies, and not just their minds. And not just because it’s good, or wholesome, or fun. But because it contributes to both deeper learning in later years and better health, too. 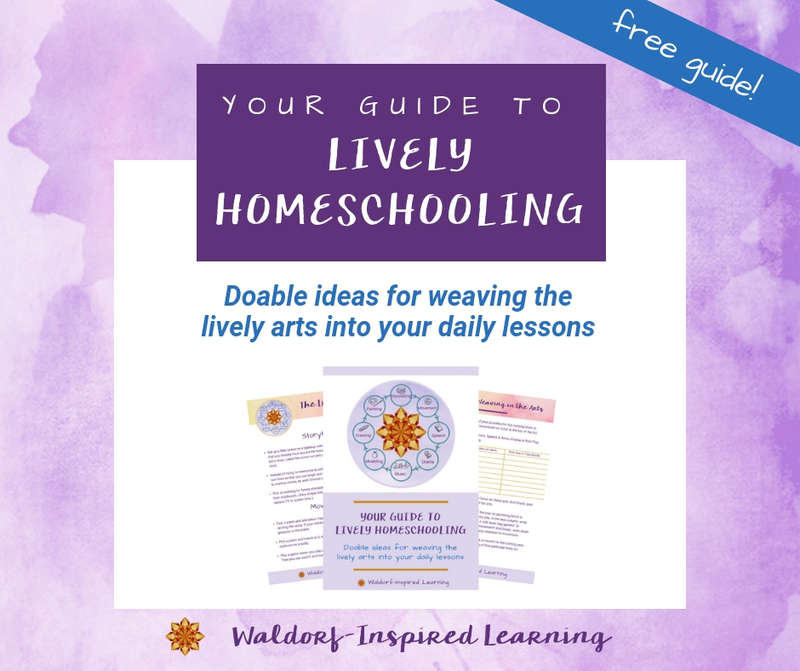 This is holistic homeschooling. So no more feeling guilty when your children are playing outdoors! It’s all a part of the curriculum. Are you convinced? Please share your thoughts in the comments. 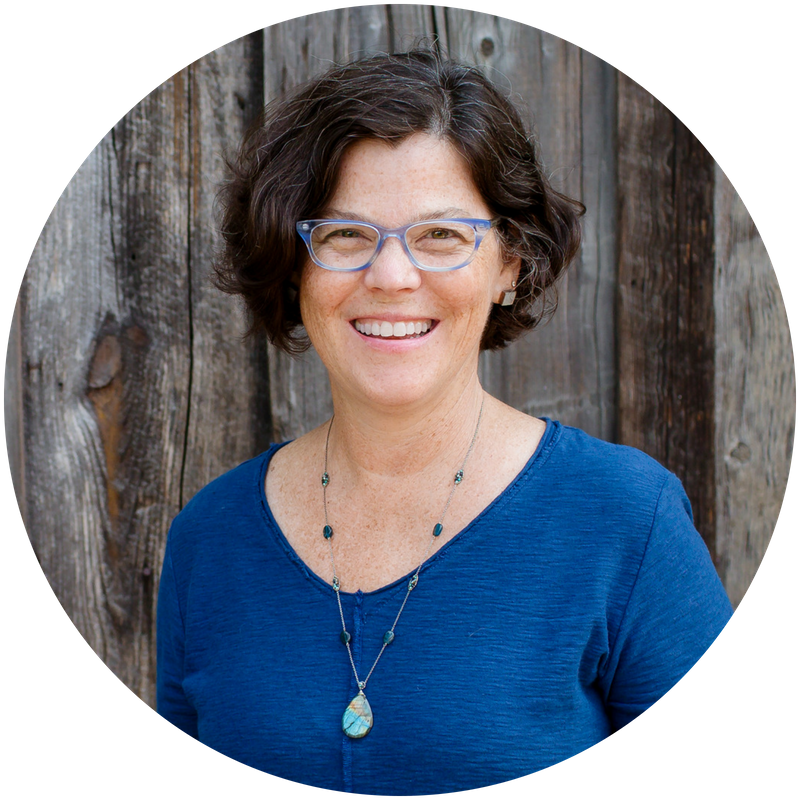 What is the Taproot Teacher Training?